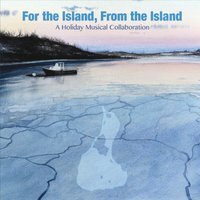 On behalf of the many island-based artists who contributed, it is with great pleasure that we'd like to announce the debut release of For the Island, From the Island: A Holiday Musical Collaboration. This album was recorded over the last two years and features the work of many Block Island musicians and artists. It features 10 songs, a mixture of cover and original holiday-inspired songs, and was recorded almost entirely on-island. 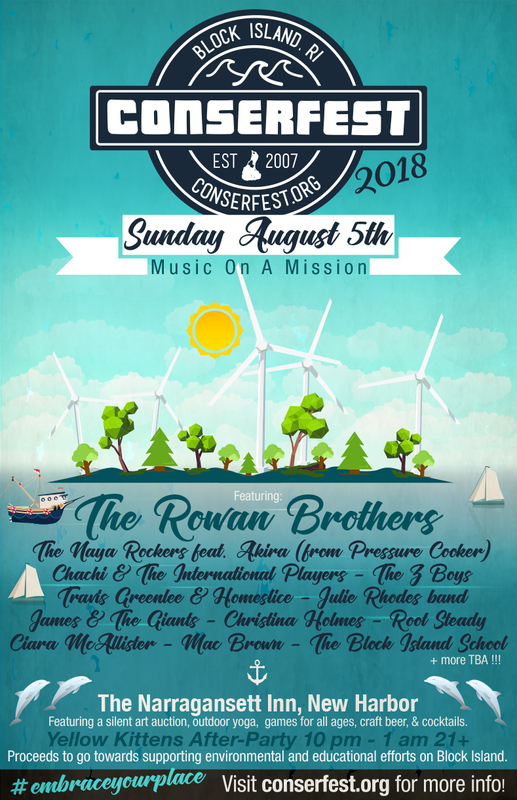 All proceeds from sales of this record will go towards the annual ConserFest Block Island school scholarship. This scholarship helps fund educational opportunities for BI School students who foster a life-long love of learning, particularly through the lens of conservation and environmental science. There is an application process for this scholarship fund. We do realize it's a bit early to start thinking about the holidays, but we're getting the word out early before the busy season ends! ...and look for hard copies available at your local retailers soon!